Well its official ya’ll! 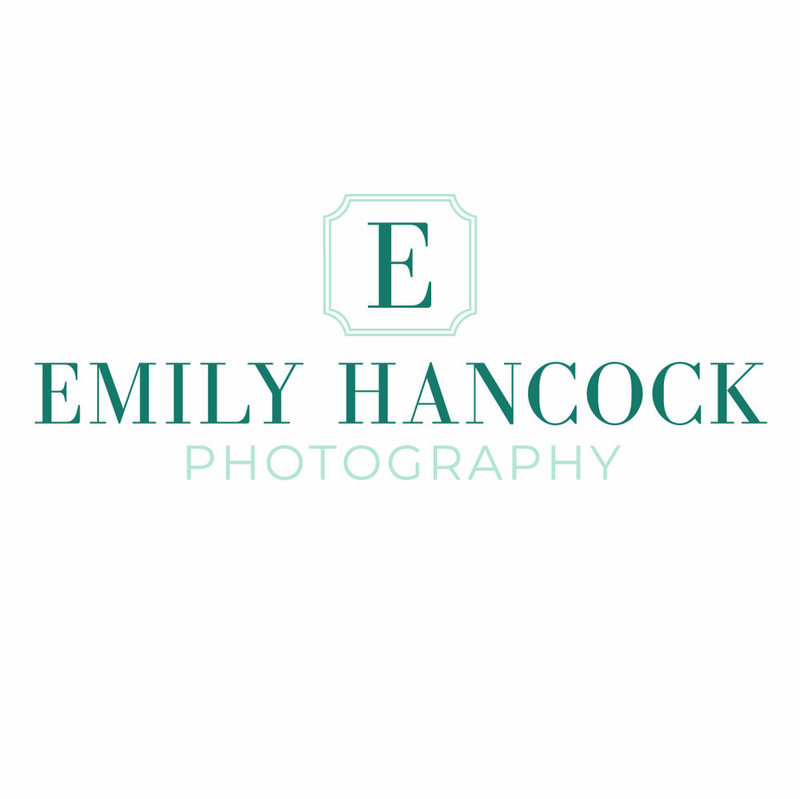 Emily Hancock Photography has a fresh new look ready take on 2019 in style (more about this process in my next post)! I’m gonna to try to not be emotional about this launch but I am just so excited and humbled to be where I am today!! It has been a long time coming for a rebrand! I have learned so much in my previous 3 years of photographing weddings and I can honestly say that I am a better person and photographer because of these couples! Our name was originally under James’ name (my husband and second shooter). Why you might ask??? BECAUSE I HAD ABSOLUTELY NO INTEREST IN PHOTOGRAPHY!! James and I have been friends since 6th grade and ever since I’ve known him he has always loved photography. He photographed sports games at our school and put together the yearbooks. He knew he wanted to be a photographer “when he grew up”. I have always been secretly jealous of his certainty on this because I had NO IDEA what I would end up doing. I graduated high school determined to go to my favorite college: Virginia Tech. I planned to study Veterinary Sciences because of my love for animals (specifically dogs)!! I knew that animals made me happy and I was hard working. So I combined my strengths to come up with this very detailed plan for my life. Boy did this plan change….. I went to college for two years and graduated with an Associates degree in Science and Math. Instead of heading west to Blacksburg, I decided to moving to Lynchburg to get my MRS Degree. Ok. Yeah that was lame. But I am so glad we got married young! James and I had been friends since 6TH GRADE and within the first two years of dating, I knew he was the one. We were so young in that photo! Side Note: I think I might do a blog post on our glory days in the future. What do you think?? Anyways, fast forward to 2015, I tagged along on a couple sessions with James to hold his camera bag. I didn’t know that these family and couple sessions would change the rest of my life! James started second shooting weddings with fellow photographers in the area and he loved it so much he wanted to try it with me by his side! We booked our first wedding in the summer of 2016 and I never felt more joy and love for a job in my life!! I knew right then that this is what God called me to do. With free webinars, free education, endless youtube videos, and several business books later, I was well on my way to figuring this whole photography business thing out! I found an amazing community in the Lynchburg wedding world and incredible educators that jumpstarted my business. As our business grew we invested in more education to make our Wedding Experience truly unique for our couples. I am still a proud Katelyn James Education Student learning new things and improving with every shoot. This year I am in her Business Journey and get to MEET her in December. I can’t wait to have my fangirl moment! Photo credit to my Mommy! So in 2018, when James was focusing on corporate photography, I took over the wedding side of things! We changed the name to Emily Hancock Photography and the rest is history! I honestly couldn’t imagine my life giving shots to dogs, caring for any cat ever (sorry cat lovers…), and whatever else a Vet does for animals. I know that this is what I am called to do and I can’t wait to see what 2019 has in store! !